Organised jointly by the International Committee for Historic House Museums (ICOM DEMHIST) and the Association of European Royal Residences, the conference “Authenticity in the Conservation of Historic Houses and Palace-Museums” will be at the Palace of Compiègne (France). 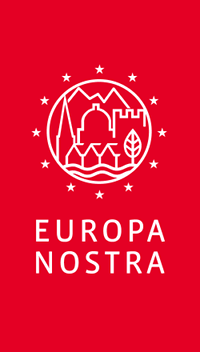 This multidisciplinary, international conference aims to contribute to the debate on authenticity in the conservation of historic house museums and palaces, to discuss how the idea has changed over time and to participate in the dissemination of best practices. The Palace of Compiègne designed by Jacques-Ange Gabriel for Louis XV, completed by Louis XVI, then refurbished by Napoleon I, perfectly illustrates the complexity involved in the notion of authenticity in conservation, particularly in relation to multiple historical layers across time. Speakers at the conference will be international specialists, researchers, practitioners and professionals in the field. Four workshops will also provide a forum for discussion on specific subjects. Exclusive visits to other significant sites in the region will enable participants to discuss the issues of authenticity that they raise: the former royal residences of Fontainebleau and Versailles; the Duke of Aumale’s castle in Chantilly and the Cahen d’Anvers castle in Champs-sur-Marne; the château de Pierrefonds (restored by Viollet-Le-Duc for Napoleon III) and the privately-owned château du Fayel. 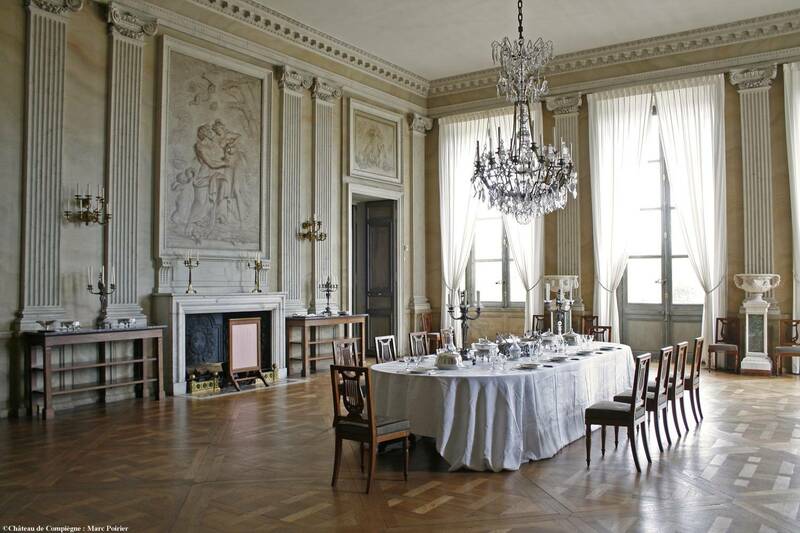 This meeting is for professionals employed in the field of historic house museum conservation and anyone who wishes to contribute to this fascinating subject at some of France’s most outstanding sites. This conference is supported by the Délégation générale à la langue française et aux langues de France (ministère de la Culture et de la Communication).